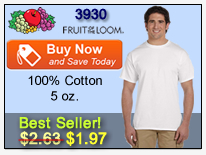 You may add ONE of these to your cart IF your subtotal is $199 or more. 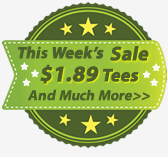 If your subtotal is less than $199, we will not ship a sample. If you add more than one of these to your order, only the first one will be sent. 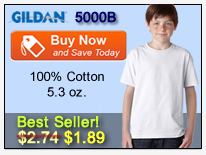 This Free Sample offer is only available in Small - XL. 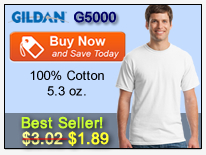 One Free Gildan 18500 8 oz. 50/50 Blend Hooded Sweatshirt per customer. 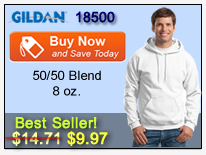 Go HERE to view and purchase the non sample Gildan 18500 Hoodie.